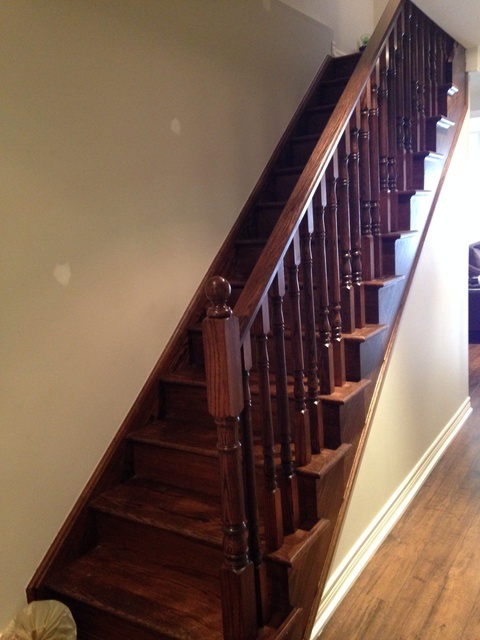 I needed a new railing for my basement staircase. They were able to come out and provide an estimate very quickly, and their price was competitive. Installation was done in no time and was extremely professional. I would highly recommend to anyone!